Dress Code: It's a state fair...figure it out! 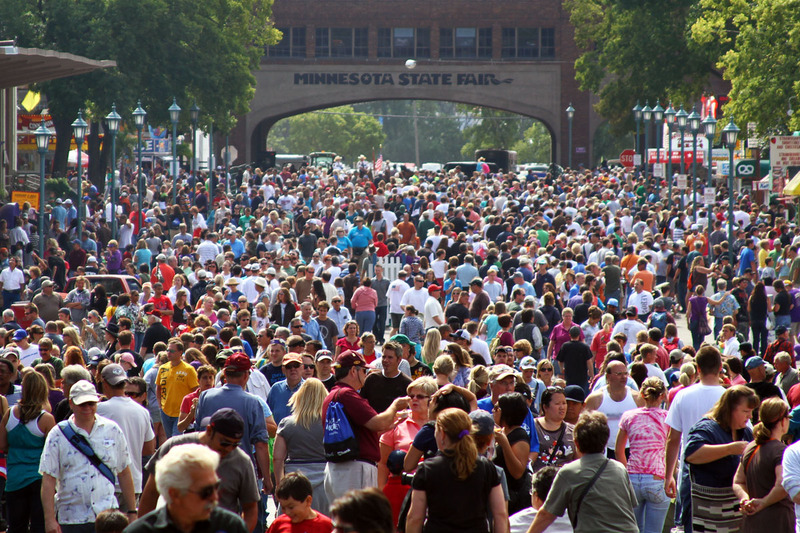 Who doesn't like a State Fair? And to be fair, this state fair is more likable than most. 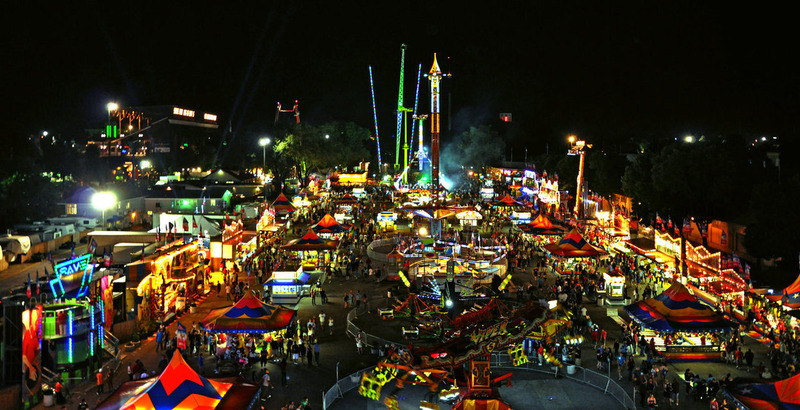 Running from August 25 - September 5, 2016 expect to see the usual farm animals, amusement rides, games and yummy fair food. This summer (2016), they are offering concerts with top-notch entertainers such as Don Henley, The Dixie Chicks, Weezer (for a price, of course). But what we like most about this fair is that they have hired a dueling piano show to play every night, and it's completely free (well, after you pay for admission for the fair, which is $10 if you prepay, and $13 at the gate).